Dig into the Bible through these seven studies to discover the New life God has given you in Christ. Whether you feel good about yourself or lousy about yourself, sometimes it’s hard to feel excited about living as a Christian. Sure, you know it’s all true, and you know deep down that you want to follow Jesus, but sometimes it’s just hard work to obey him. So every now and again, you just say “stuff it”, and you start living in ways that you know bring huge dishonor to the name of Jesus. 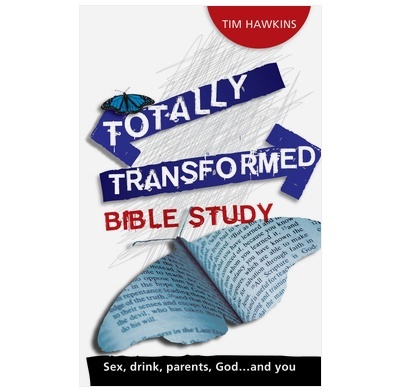 Dig into the Bible through these seven studies to discover the New life God has given you in Christ; how to live out the new life in practice; and what God has given to you to make it possible for you to live a totally transformed life. 5.9" x 8.3" x 0.2"